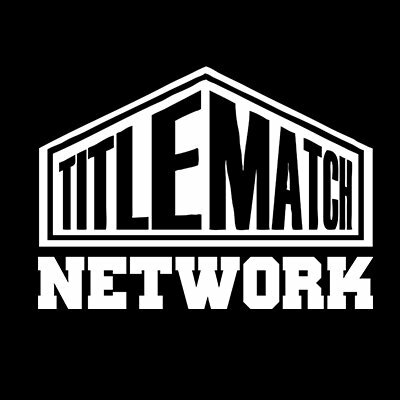 Welcome to Title Match Wrestling Network. See 1000's of original wrestling documentaries, shoot interviews & events. Title Match Wrestling has been featured on ABC, FOX, NBC, CW and viewed by more than 35 million fans around the world. We have a giant library of rare wrestling footage! Binge on amazing content from more than 50 promotions including CZW, Booker T: Reality of Wrestling, Wrestlecade, DEFY, WrestlePro, Pro Wrestling Syndicate, IWA Mid & Deep South, Battle Club Pro, PWX, AML Wrestling, FEST and so many more.